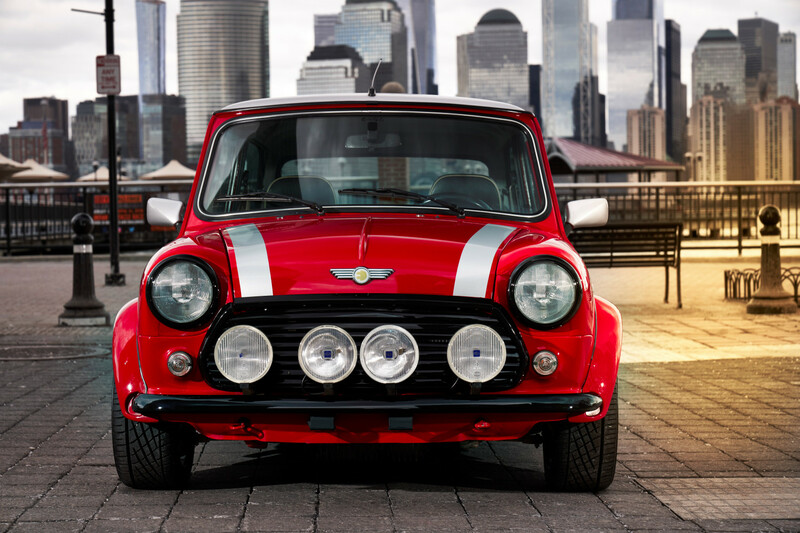 This electric Mini will make you smile. An electrified version of the classic Mini Cooper has been revealed ahead of the New York Auto Show. Built as a show piece, the car features an electric powertrain in a restored 1959 Mini Cooper. 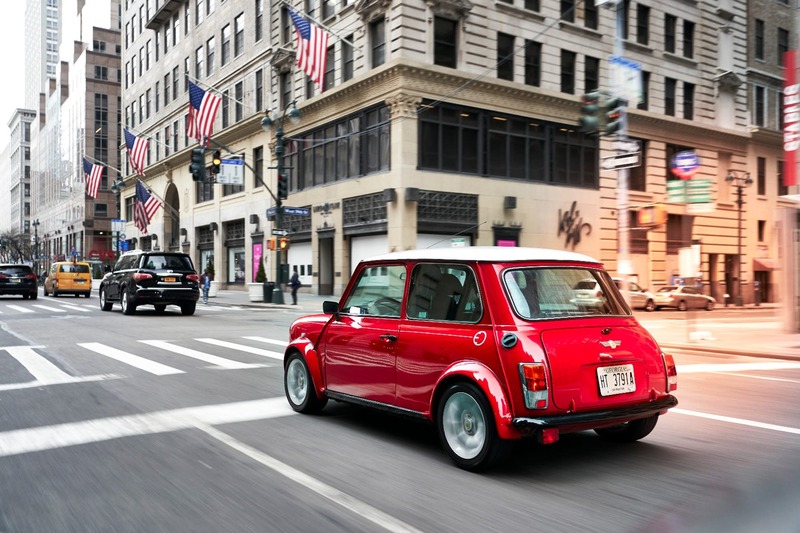 Made by the BMW-owned British car company itself, the EV is simply called the electric Mini Classic. It is based on one of the last examples of the original car, which went out of production in 2000, a year before the BMW Mini we know today was launched. Of course it’s red with a white stripe, compete with hood stripes, rally-style spotlights, and tiny wheels. 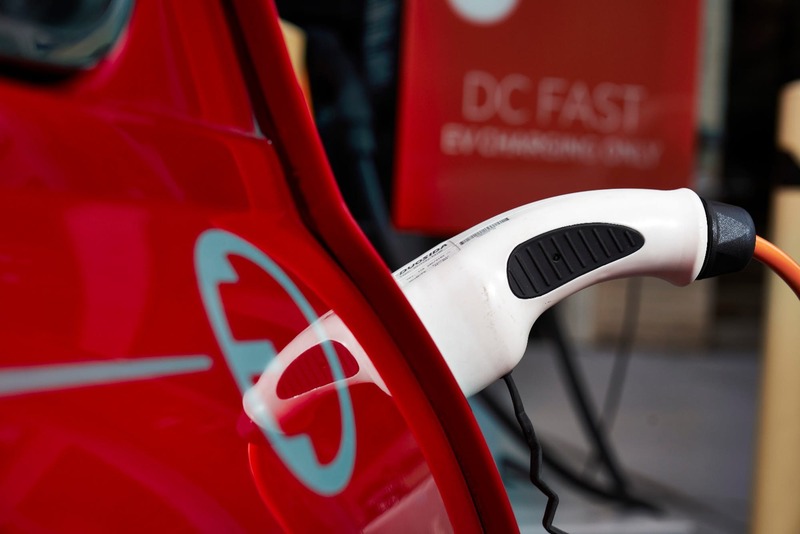 The original car’s fuel cap has been replaced by a charging port, and it is driven by a single electric motor. Mini hasn’t revealed the range or capabilities of this show car. Its purpose is mostly to draw attention to Mini’s other electric vehicles and concepts. Mini also says the electric version honors the go-kart style nailing and zippy driving experience of the original. Unfortunately, we won’t be able to test drive this Mini. Thankfully, a modern electric Mini will arrive in 2019.